Parenting help and tips regarding teen issues such as addiction, defiance, violence, learning and social disorders and more. 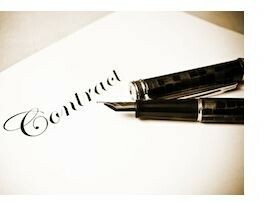 Parent contracts are designed to be a contractual agreement between a parent and a child. 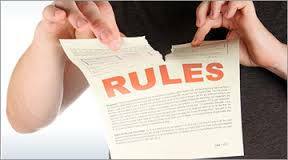 Typically the contracts will help define rules, responsibilities, rewards, and consequences. Parent contracts can be used to establish goals/rules for education, driving, chores, drug and alcohol use and much more. 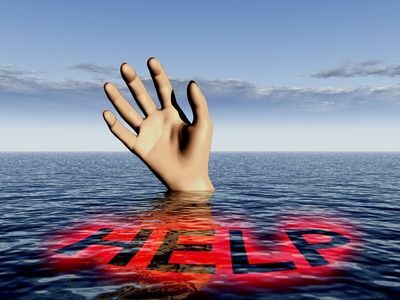 Parenting is never easy, and when you have a troubled teen parenting can be nearly impossible. This article discusses the parenting strategy known as positive parenting. While positive parenting cannot resolve every situation it can help. Keep reading to get positive parenting tips. Rebellious or defiant teens can be challenging, and parenting this type of teen may seem near impossible. This article addresses parenting teens who are rebellious, how to deal with them, and what types of youth programs are best suited for rebellious teens if their behaviors become unmanageable. Struggling teens may not be out-of-control, but are having problems they struggle with. Teens can struggle with things from school problems to extreme health problems such as eating disorders or substance abuse. Keep reading to learn how you can help a struggling teen. 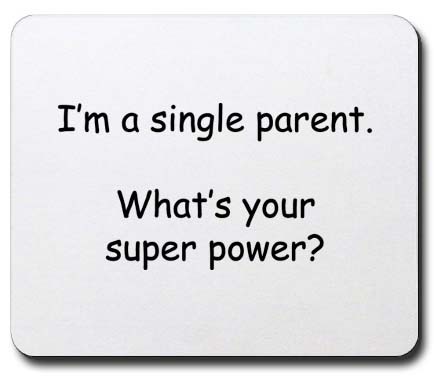 Single parent statistics show more kids live with a single parent than ever before. Being a single parent is not always easy and comes with unique experiences. This article offers single parenting tips to help single moms and dads.